The female dancehall hitmaker previews the single on IG on Monday and it sounds fire. The track was co-produced by Romeich Entertainment and Tommy Lee’s own label Guzu Music and will be available on Apple Music and Spotify sometime this week. “Bridgets pon foot and money in a hand / Any bloodclat thing weh mi want mi ago have / Big house pon hill that a no the cliche / Mi have three big mansions where mi can stay,” Shenseea deejay. 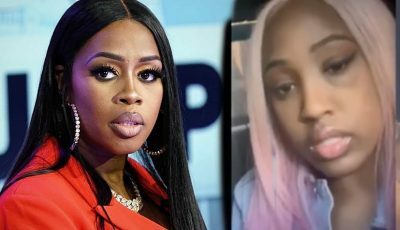 “Them a pree and a talk and a watch yo everyday / Them run when child support fi pay / When yo a make moves them a play / Wa them know bout you girl,” Tommy Lee spits. The collaboration has been in the works for a few months now since the two deejays were spotted in the studio earlier this year. 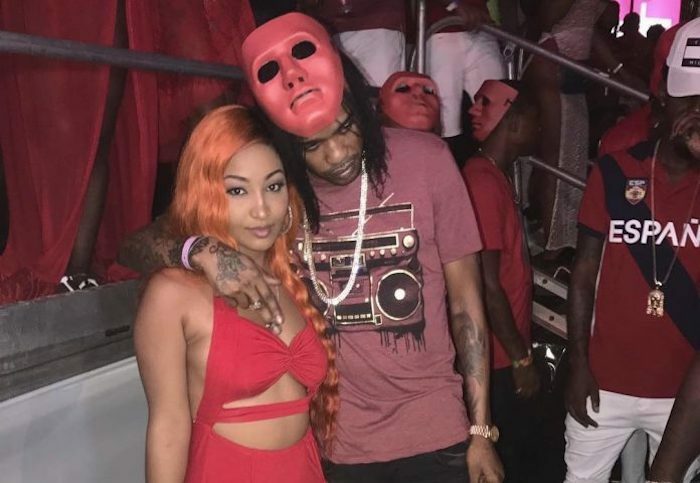 This will be the first collaboration between Tommy Lee Sparta and Shenseea. Check back with Urbanislandz.com soon for the full song.